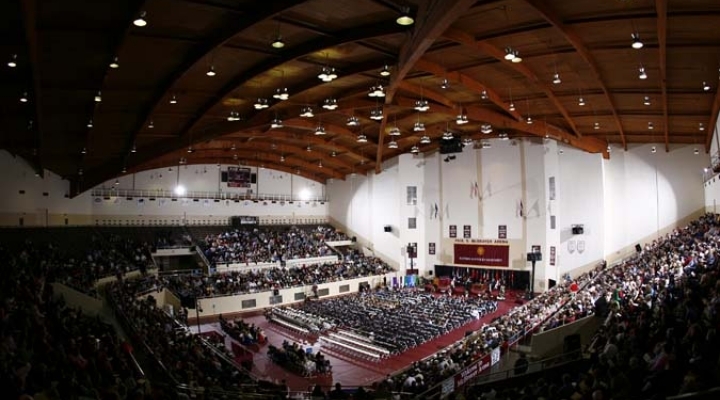 Each year, Eastern Kentucky University awards honorary degrees to persons in recognition of outstanding contributions to the University or to society through achievements in a particular field. Recipients shall be distinguished in their fields and have demonstrated exemplary achievements. This recognition should focus attention on the University community’s commitment to the development of knowledge and the betterment of humanity. No current member of the EKU Board of Regents nor active EKU faculty/staff member shall be so honored. Honorary degrees shall be granted posthumously or in absentia only in unusual circumstances.